Today, Rep. Mark Takano (D-Calif.) released the following statement after the Senate confirmation hearing for Secretary of Education nominee Betsy DeVos. Today, Rep. Mark Takano (D-Calif.) released the following statement after President-elect Donald Trump announced his intention to nominate Dr. David Shulkin as Secretary of the Department of Veterans Affairs. Shulkin is currently the Department of Veterans Affairs Under Secretary of Health. 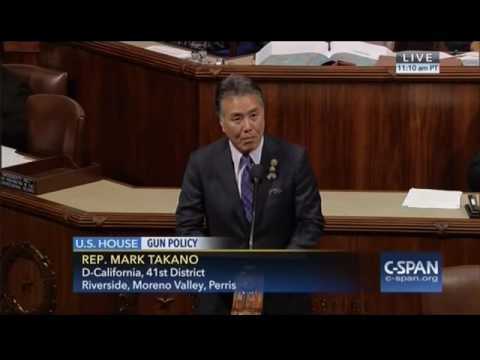 Today, Rep. Mark Takano (D-Calif) released the following statement announcing his support for Rep. Tim Walz (D-Minn.), the highest ranking enlisted soldier ever to serve in Congress, for the position of Ranking Member of the House Veterans Committee in the 115th Congress. 1507 Longworth House Office Bldg.